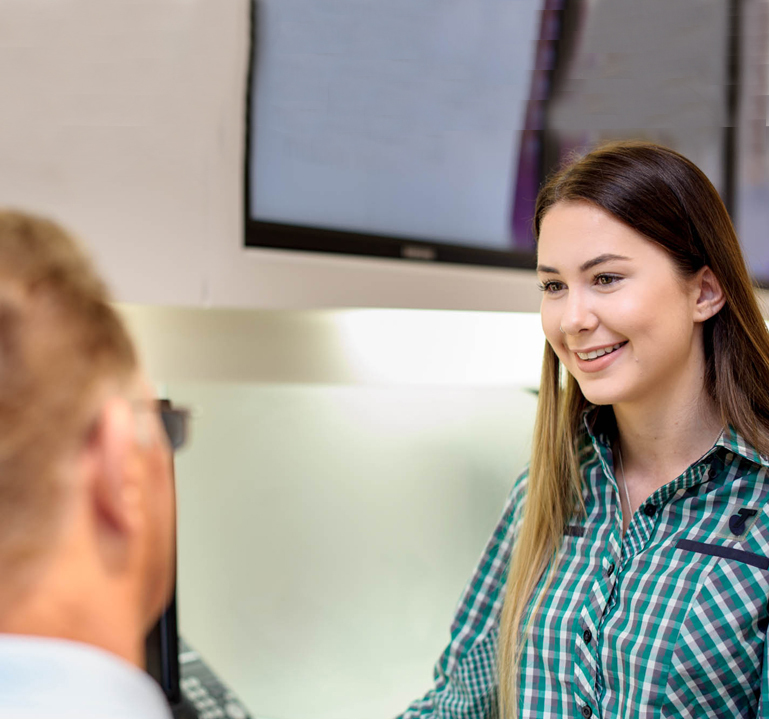 The role of Telstra Business Telesales Account Manager will be to manage a defined customer base of small to medium size business customers over the phone. You will deliver effective new and emerging technologies to these customers through an intimate understanding of their business (telephone based role). By providing an exceptional experience you will create loyalty and referral business across your customer base. This role would suit a successful telesales person within the ICT/Telecommunications environment who wishes to develop and progress a career in Portfolio Management. You will need to possess an energetic attitude where finding positive solutions is part of your DNA. 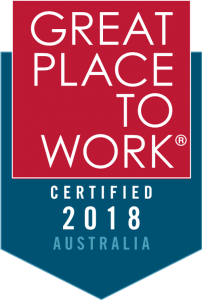 Previous telesales experience, including specific industry knowledge of telecommunications, ICT or managed-print and office services is preferable as is a demonstrated success within the Telstra products and services space. You will require strong business acumen with the ability to build and maintain profitable business relationships with customers. Your ability to deliver professional written and verbal communications is essential as are your presentation skills. Total reward earnings range from $60,000 - $80,000 p.a. 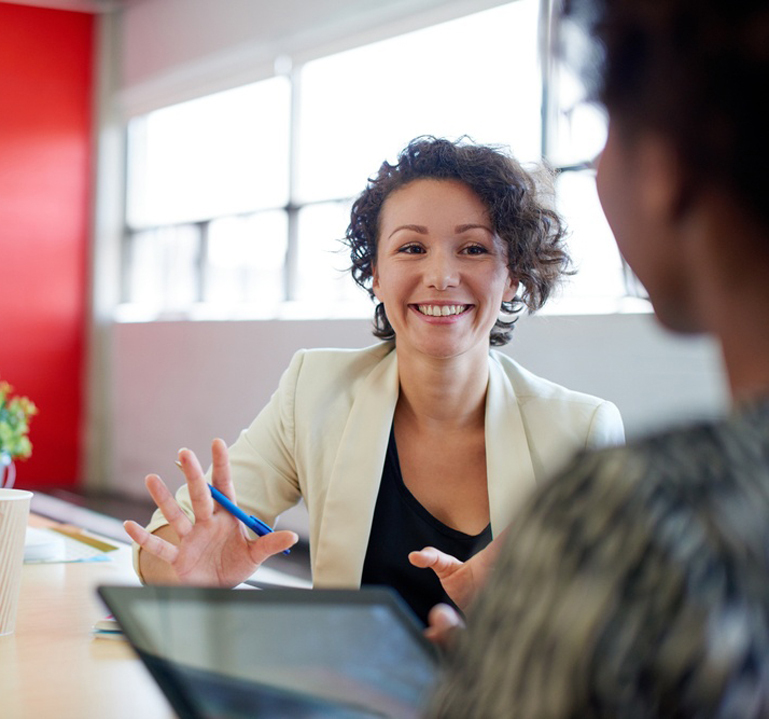 Develop and maintain relationships with small-to-medium size business owners. Create, develop and maintain a healthy sales pipeline to ensure sales targets are achieved. Uncover detailed knowledge of the customers' business, objectives, needs and challenges. Provide Telstra product & service based solutions, as well as identify more complex, ICT and office technology leads. Develop and maintain a portfolio coverage plan to maximise customer advocacy. Deliver a brilliant customer experience with every customer every time. We are a family driven organisation who are very passionate about and deeply value customer advocacy, trust & integrity, curiosity, friendship and professionalism. We ensure each of our family members (our people) are also aligned to these values and live and breath them daily. Annual awards including an all expenses paid holiday (21 awarded every year!). Quarterly events with keynote & celebrity speakers, food trucks & fun team activities. Team connect events like bowling, dinners, barefoot bowls & timezone. Technology updates keeping you up-to-date with the latest gadgets & devices. Opportunity to earn above and beyond $$$ when you hit sales results. Meaningful community engagement opportunities to give back to those in need. Ongoing learning to recharge the soul with professional training and development. If this sounds like the role for you, we want to hear from you.